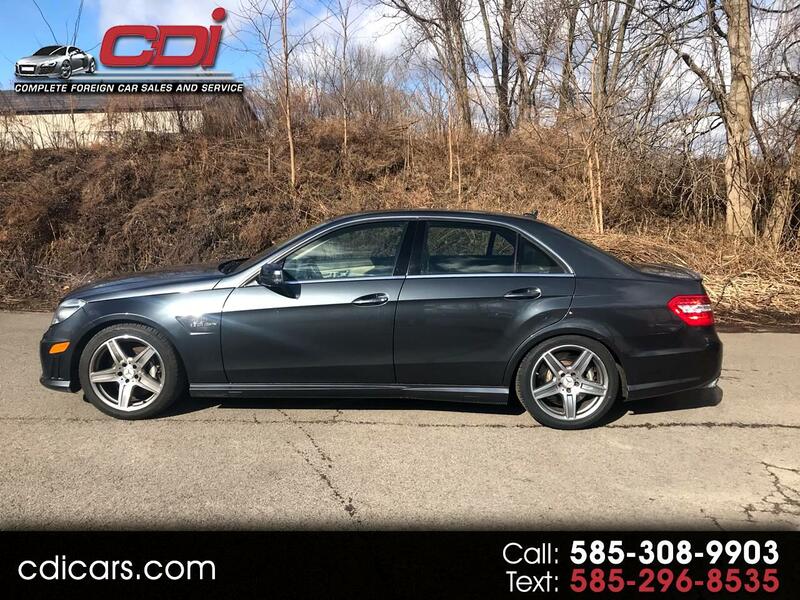 A LIKE NEW E63 AMG !!! OVER 500 HP....ROCKET SHIP !! !